This property has sold, thank you for your interest. Captivating Rural Views. 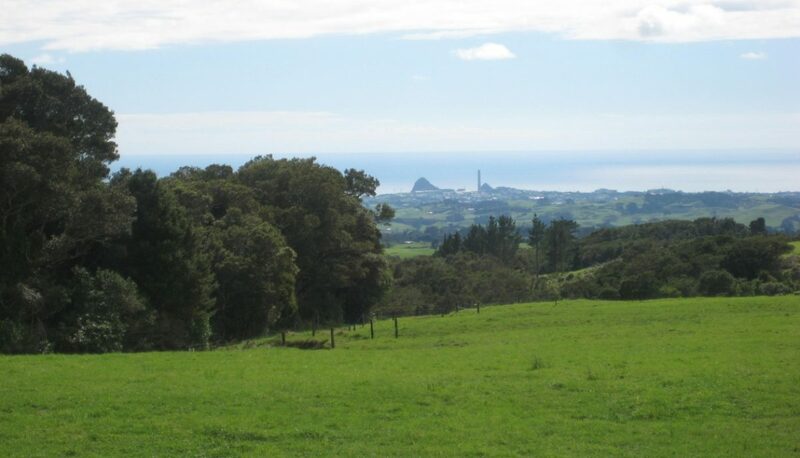 Located on the border of Egmont National Park, this 10.7998 Ha Bare Land block awaits a new owner. Build a new home, blend in with the bush and look down towards the coast enjoying the panoramic vista. Approx 60% grazable, you have the choice on where you wish to build.